Clinical trials play a key role in testing new ways to detect, treat, and prevent diseases. 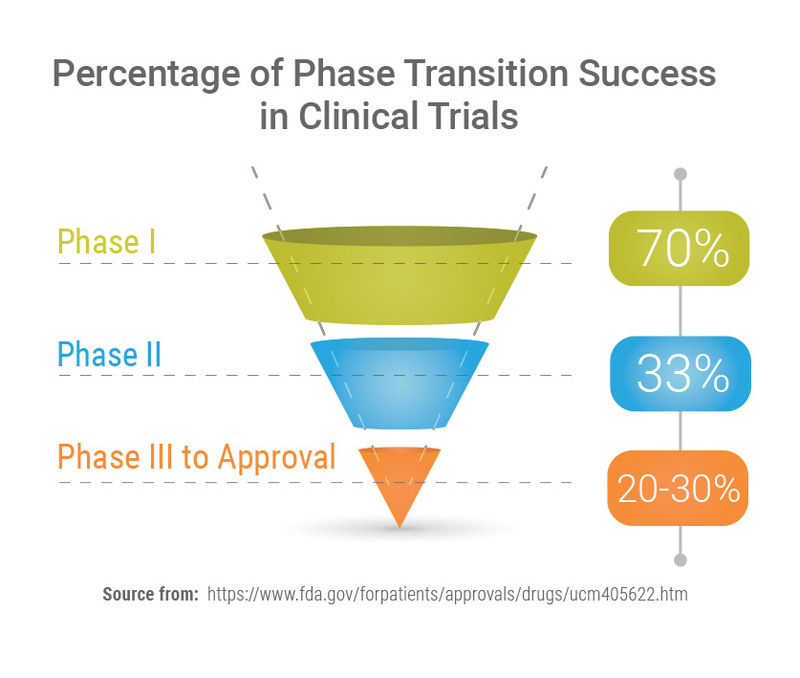 When patients are faced with the challenge of searching for treatment options that can only be accessed through a clinical trial, the process can be overwhelming and confusing. 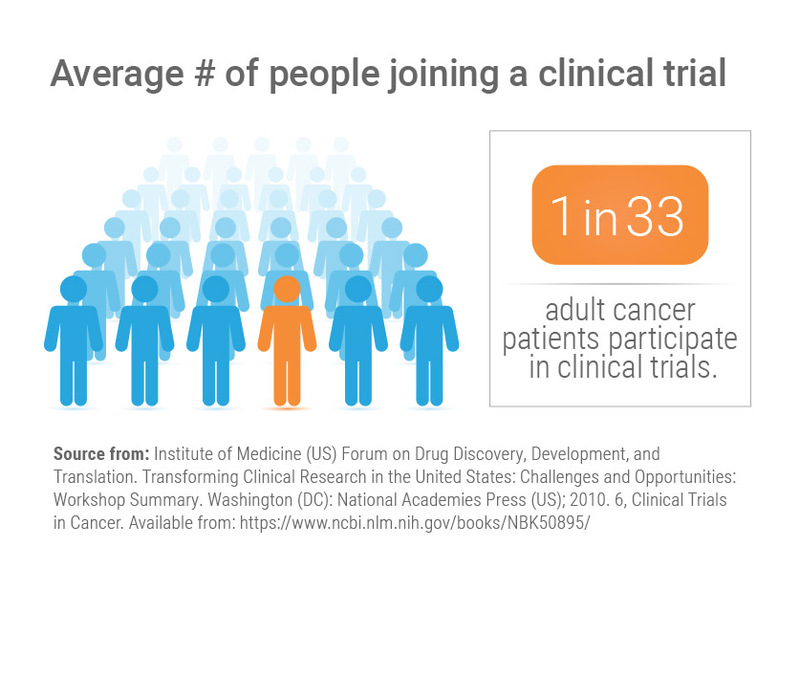 Patients will have to sift through many clinical trial options, while also trying to decipher complex scientific information. The Life Raft Group (LRG) and its volunteers have developed GIST Trials, a free, easy-to-use clinical trial database designed to provide patients, caregivers, and members of the public current information about clinical research studies relevant to GIST. It contains information about clinical studies being conducted throughout the United States and in many countries throughout the world. 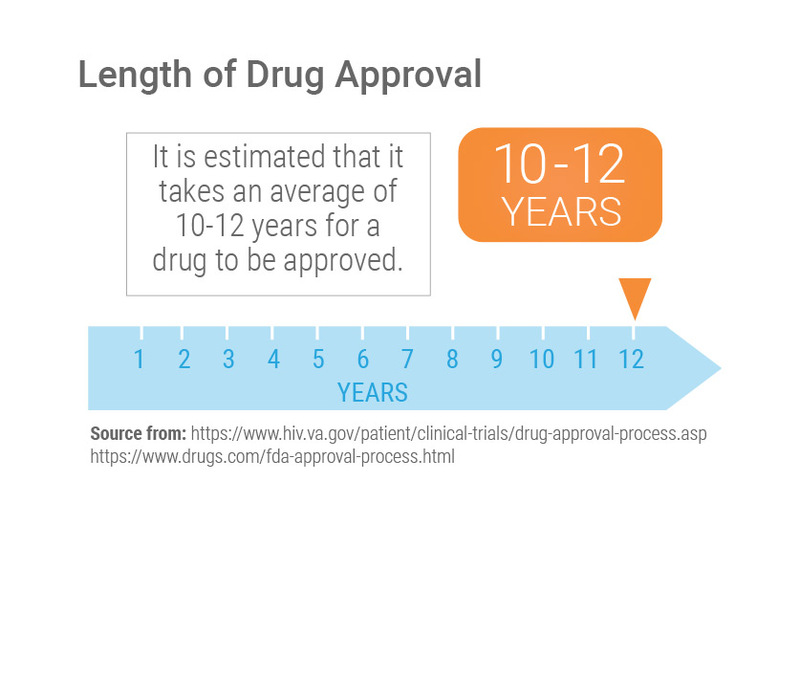 The data and information provided on this site are sourced from ClinicalTrials.gov, abstracts, publications from scientific forums, FDA drug product information, and other reliable public information sites about the drug or trial. 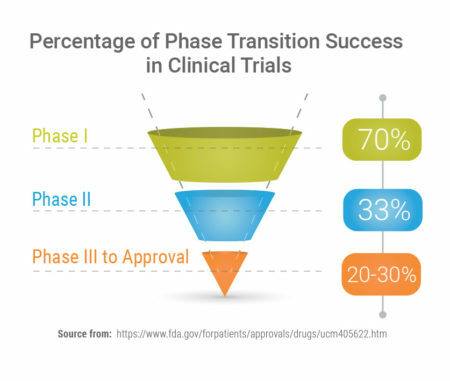 The GIST Trials database is organized in a way that easily allows GIST patients to get the most vital information needed to facilitate the process of navigation and decision-making, while also educating and advocating for patients to take an active role in their treatment. 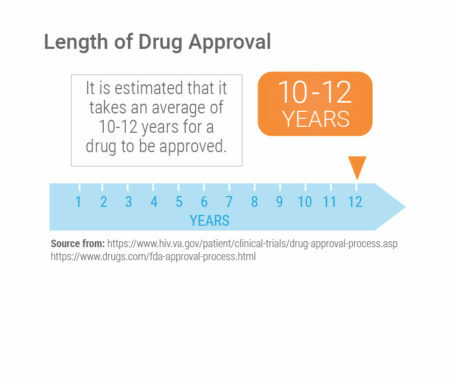 For patients, making a timely decision to participate in the right trial is a crucial step in managing their disease. Clinical trials share the same goal of recruiting participants in a timely manner, as well as maintaining patients’ participation. Not meeting these goals is the greatest obstacle in developing the next treatment.